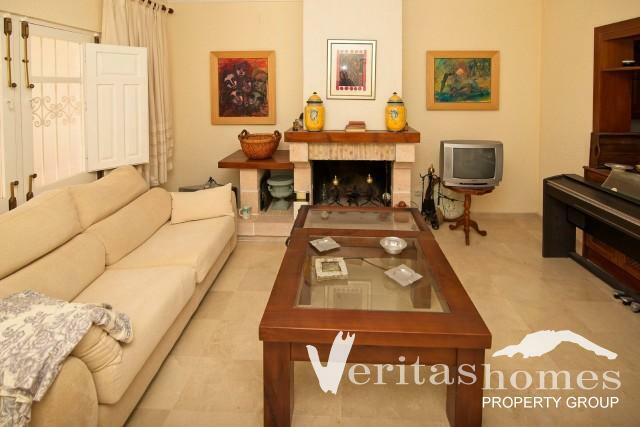 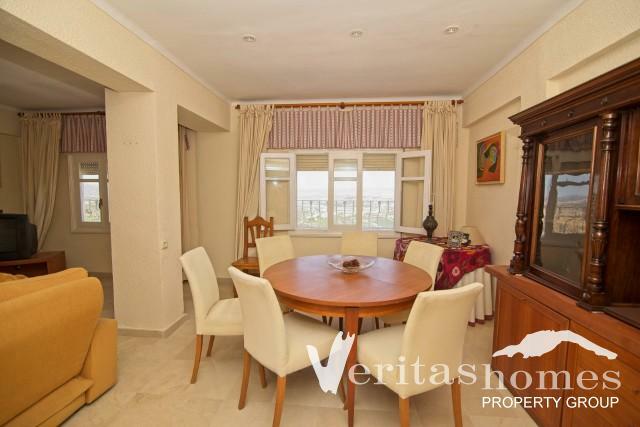 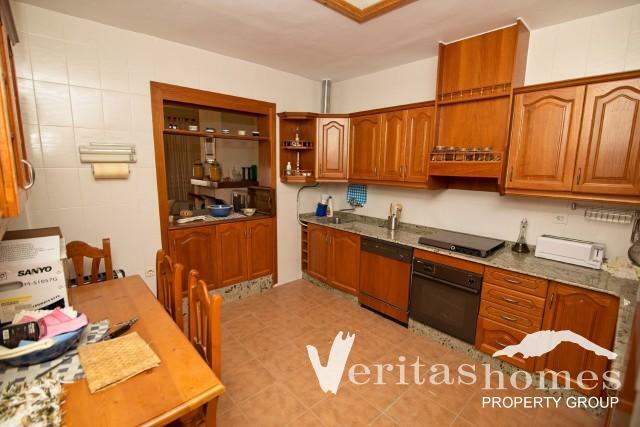 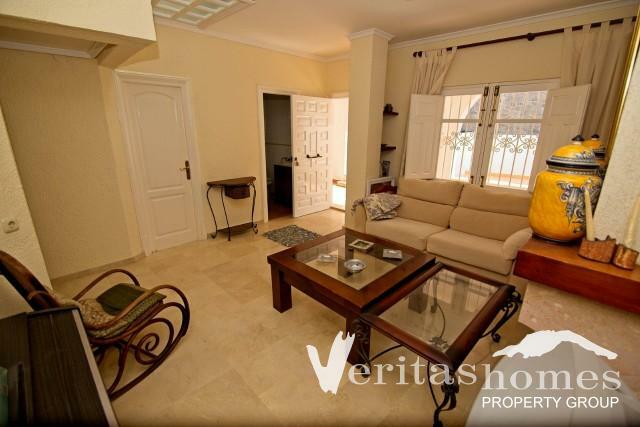 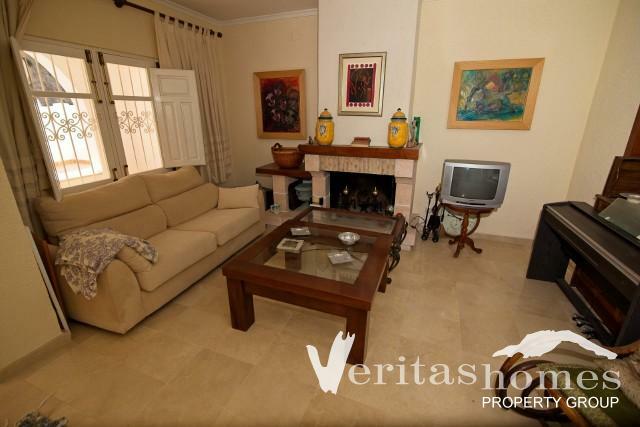 Extremely well kept and very large 3 bed / 1.1/2 bath semi-detached Townhouse right in the heart of Mojácar Pueblo. 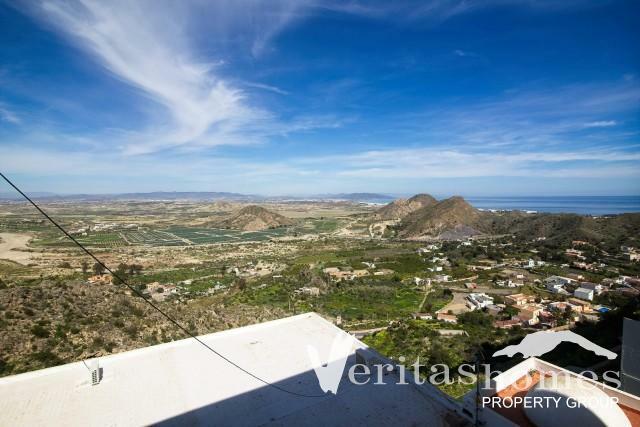 The property boasts incredible coastal and mountain views. 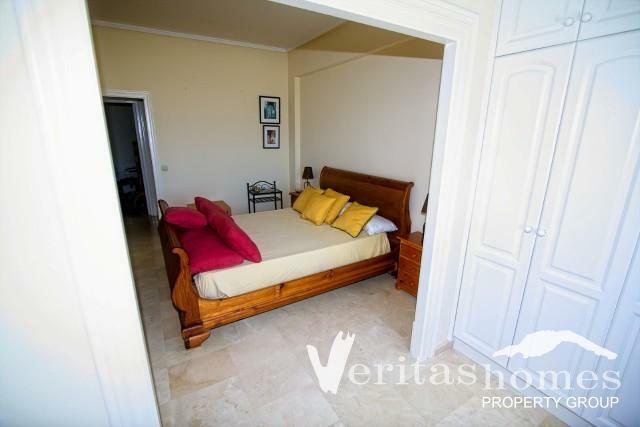 Because of its strategically location at the top of the Village and few meters from the main square and all the pueblo´s actions, it is very convenient to the various main square and its never ending functions, bars, restaurants, town hall, church, and so on. 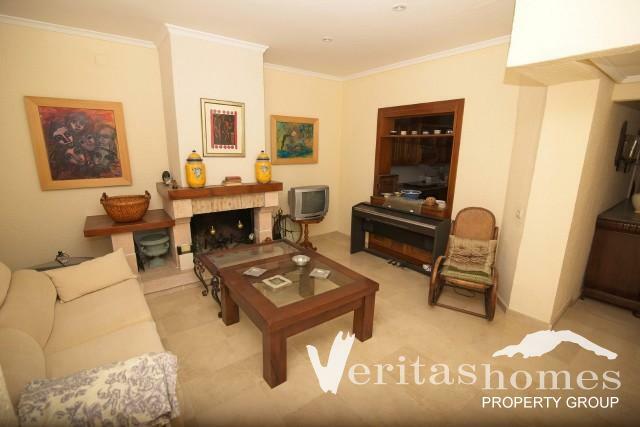 The property itself has a total built area of 150 mts2 distributed between sitting, living, dining rooms as well as a cloak room, an independent kitchen and a small court yard on the upper level and a hallway, 3 bedrooms and a family bathroom at the lower level. 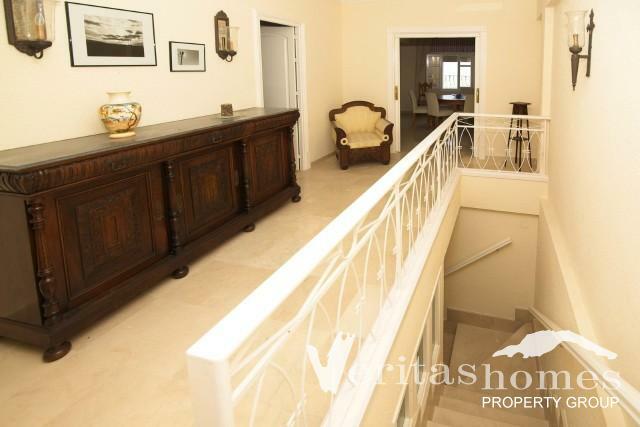 The property also benefits from a 20 mts2 street level front terrace. 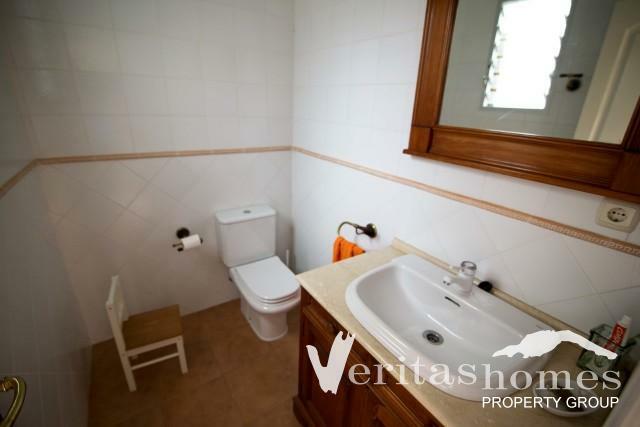 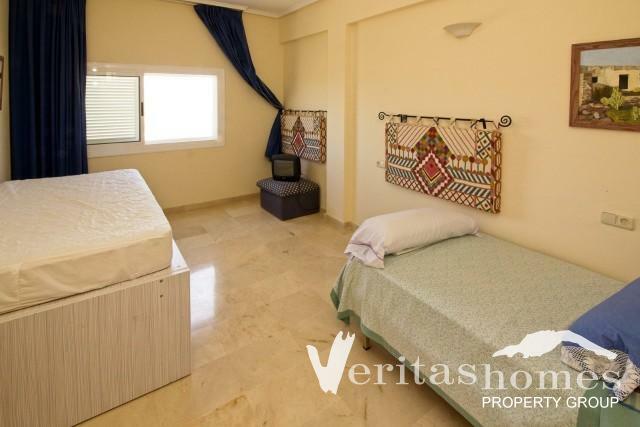 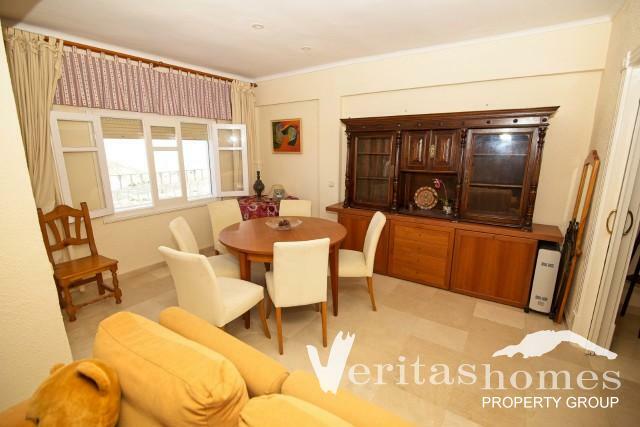 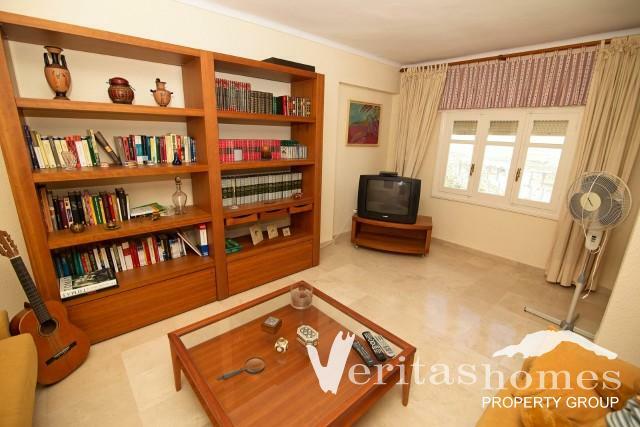 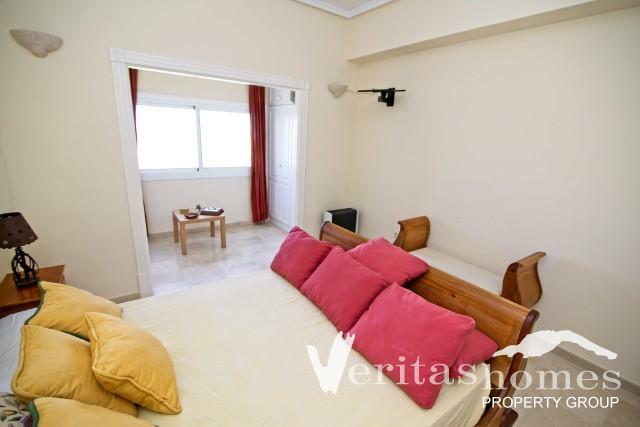 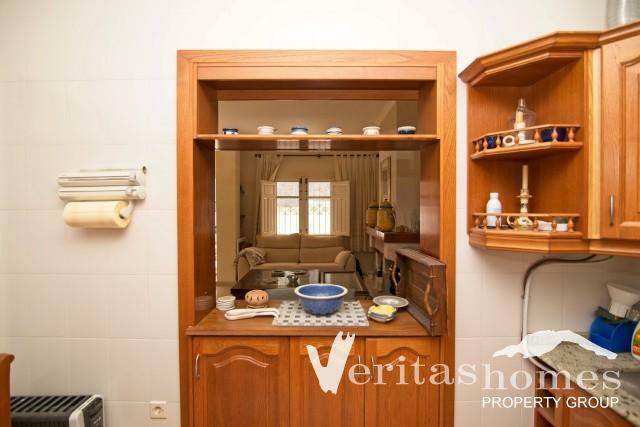 The finishing of the property is of high quality with curved ceiling, solid wooden doors, marble titles and so on. 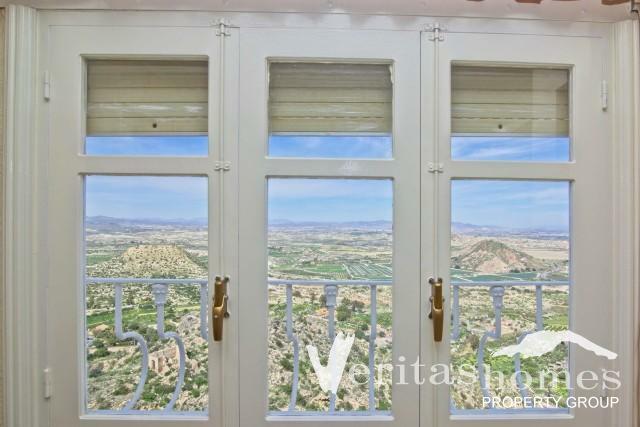 The uninterrupted views whether from the top or lower levels are simply break-taking and in my view enough to make any prospective purchaser to want to buy this property. 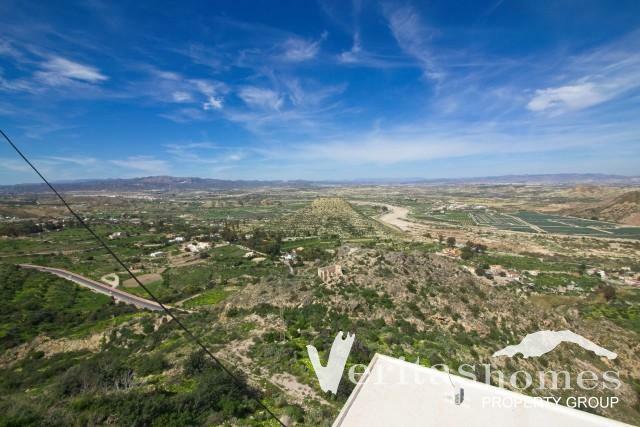 This property truly is unique and represents an excellent opportunity for someone with the right budget who wants to settle permanently or simply holiday in the pueblo.